Find government resources to help you. 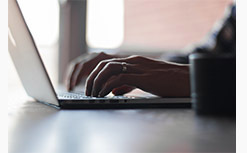 View our Frequently Asked Questions page to see answers to commonly asked questions. Our Applied Demography program combines local trends with forecasts of national, state and regional population changes. Find answers to common questions and learn new skills through a variety of free resources developed by Institute of Government experts. 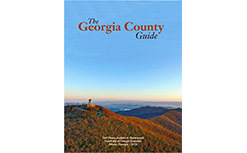 Leaders throughout Georgia can access state- and county-level information related to demographics, economics and more with The Georgia County Guide. 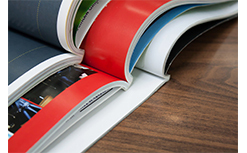 The annual publication is now available for purchase online here. 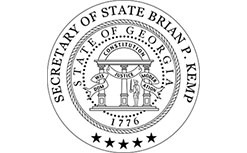 View information about voting, election results and more on the Georgia Secretary of State's website. 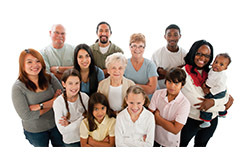 The Census Bureau provides data about the nation's people and economy. 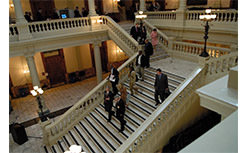 The office is responsible for providing the General Assembly with redistricting services. 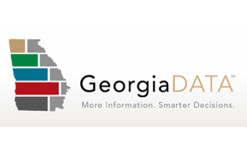 Their website provides voting district maps in Georgia.